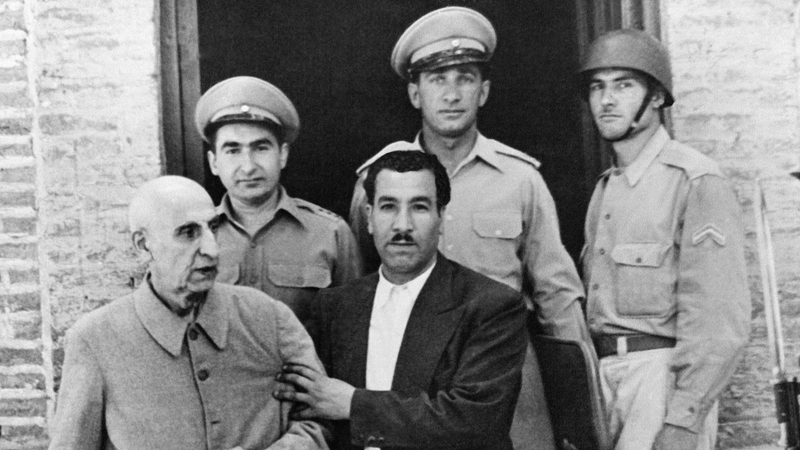 Tehran, Iran – On August 19, 1953, an American-led military coup toppled Iran’s first democratically elected government of Prime Minister Mohammad Mossadegh, a move described in a declassified CIA document “as an act of US foreign policy”. For the past 65 years, this event has continued to haunt the ties between Tehran and Washington – and in recent months has taken on a new significance amid a renewed diplomatic standoff between the two following US President Donald Trump’s decision to withdraw from the 2015 nuclear deal and reimpose sanctions. The move angered Tehran and prompted a range of reactions – from President Hassan Rouhani saying Iran will not negotiate while sanctions are in place, to the Supreme Leader Ayatollah Ali Khamenei declaring that all negotiations are off the table while Trump is president. But if Mossadegh was in charge today, he would have engaged in direct talks with Trump, a former Iranian diplomat and current spokesman of the late leader’s political party, National Front, told Al Jazeera. 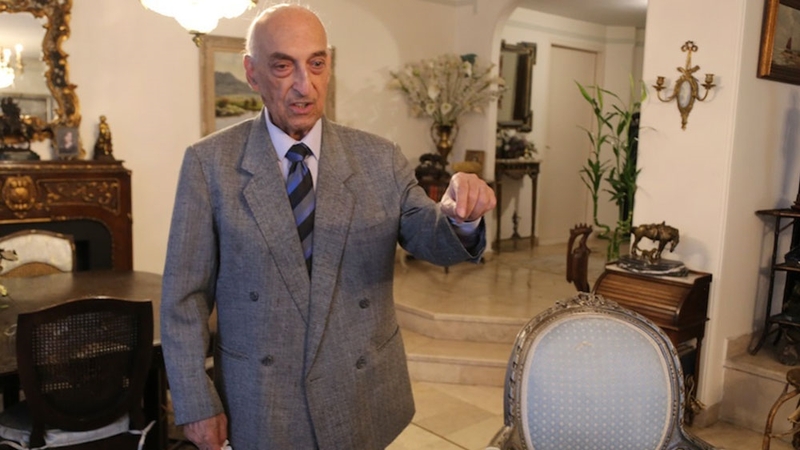 “For Dr. Mossadegh, everything was towards the realisation of the country’s national interest,” Davoud Hermidas-Bavand said, addressing him by his title as a doctor of law. “If he was alive today, and he was responsible for any decision for the country, he would have adopted the same approach he took in 1953, within the context of existing international framework and international values,” added the 85-year-old. In May 1953, just months before his ouster, Mossadegh ordered the government’s takeover of the Anglo-Iranian Oil Company, now British Petroleum (BP). Mossadegh’s decision to cancel the contract, which was set to expire in 1993, angered the British government. London sought help from Washington to carry out a plan to force the prime minister out of office, with the tacit approval of the Iranian monarch, Mohammad Reza Shah Pahlavi. The US-led plot culminated on August 19, with Mossadegh’s removal. According to a declassified US State Department document, a day before his ouster, Mossadegh held a meeting with Loy W. Henderson, the US ambassador to Iran, and made remarks hinting that “the United States was conniving with the British to remove him as Prime Minister”. On the day of the coup, Henderson, in a telegraph message to the CIA, requested “that five million dollars be immediately available” to support the newly hand-picked Iranian prime minister, General Fazlollah Zahedi, according to the same US document. But as early as July 1953, it was revealed in a declassified “top secret” CIA document that Washington had already instructed CIA’s John Waller to prepare “an official American statement to follow a ‘successful’ coup”. On the day of Mossadegh’s ouster, Bavand said, news spread that the then-prime minister was killed by the military plotters, sending a wave of anger and grief across the country. “Upon the minds and hearts of the people, they believed that everything have been changed drastically,” he said. The news of Mossadegh’s death was proven false. But the military coup cast a shadow on the country’s path to democracy, Bavand said. “That was a very sad situation actually. The whole expectation for democratisation, all the things evaporated. “We believe that if the coup d’etat would not have happened, the future of the Iranian socio-political destiny would be totally different, in a better way,” he said. He said the US government is again making a “grave mistake” in trying to isolate Iran by reimposing economic sanctions, in place since August 7. A second round of sanctions targeting Iran’s energy production is expected in November. “They will not succeed,” Marandi told Al Jazeera. “I have no doubt that the Iranians will persevere. The leadership in Iran is much more effective than in 1953,” he said, while criticising Mossadegh for “being naive about America’s political intentions and naive in trying to preserve the monarchy”. Marandi said Iranians can draw some lessons from the 1953 coup by resisting the current US pressure on the government – even though Trump has said he is willing to speak to Iran’s leadership without preconditions, his comments were instantly walked back by US Secretary of State Mike Pompeo who listed several steep demands for such a summit to take place. Is Donald Trump on an unrelentless quest to corner Iran? Marandi pointed out that Iran’s Supreme Leader Ayatollah Khamenei had already “closed the door completely” on the possibility of talks with the Trump administration. But for Bavand, Iran should “strike an equilibrium between its revolutionary values and national values”, when approaching possible talks with the Trump administration. He said national values should “not be sacrificed for the so-called revolutionary values” in achieving talks and a deal with the US. “We ought to adopt a procedure, which would be able, in a proper manner, negotiate and solve our problems,” he said. “Negotiation should be on mutual basis, without any threat or imposition of ultimatum,” he said pointing to the US government’s demands before resuming talks with the US.